Ras el hanout is composed of: mace, nutmeg, black pepper, cardamom, galanga, allspice, rose buds, lavender and cinnamon. 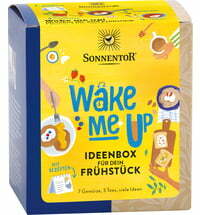 The mixes also sometimes include ginger, turmeric, black cumin, Spanish Fly, cassia, and fennel. The composition varies from spice merchant to spice merchants. 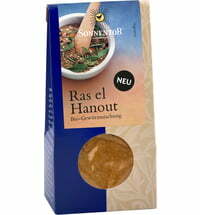 Ras el hanout is mainly used to flavor couscous, rice and Tajne dishes. Typical Tanjne dishes are Tunisian and Moroccan stews.